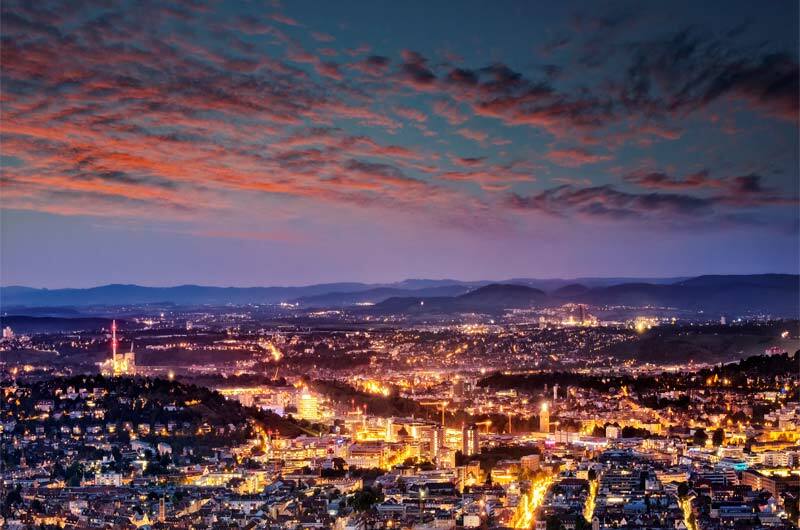 Manfred Kauer, Senior Consultant for BioPortUSA’s European office will be attending the annual Biotech Conference April 9, 2019 in Würzburg, Germany. This event is co-organized by BIO Deutschland and the Council of German Bioregions. Since 2010, the Council of German BioRegions in BIO Deutschland has put on the German Biotech Days, an annual two-day event that provides a forum for all stakeholders in Germany’s biotech scene to exchange views and experiences. The event has continually grown over the years, becoming the leading networking platform for the German biotech industry. The DBT are a meeting place for more than 850 representatives from the worlds of business, science and government, including partners from funding institutions and public administration. Through a series of talks, panel discussions and breakfast sessions, the conference discusses the conditions for innovation in biotechnology and the wide range of biotech applications.